In Episode 29 of the Beervana podcast, Patrick Emerson and Jeff Alworth dive deep into the historic beer style known as stock ale. 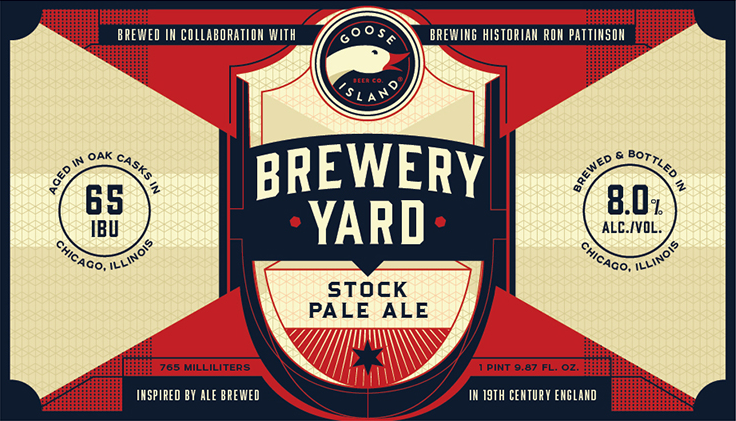 They discuss the history of the style and how brewing historian Ron Pattinson worked with Mike Siegel, innovation manager at Goose Island Beer Co., to recreate a 19th century stock pale ale. Both Pattinson and Siegel are interviewed about the process behind reviving this once-dead style. In addition to SoundCloud, you can find the Beervana podcast on iTunes and Stitcher — or you can subscribe below to ensure you never miss an episode. We’ll send you links to the podcasts as soon as they’re published. You can also find our other podcast, After Two Beers with John Holl, on SoundCloud, iTunes and Stitcher as well.